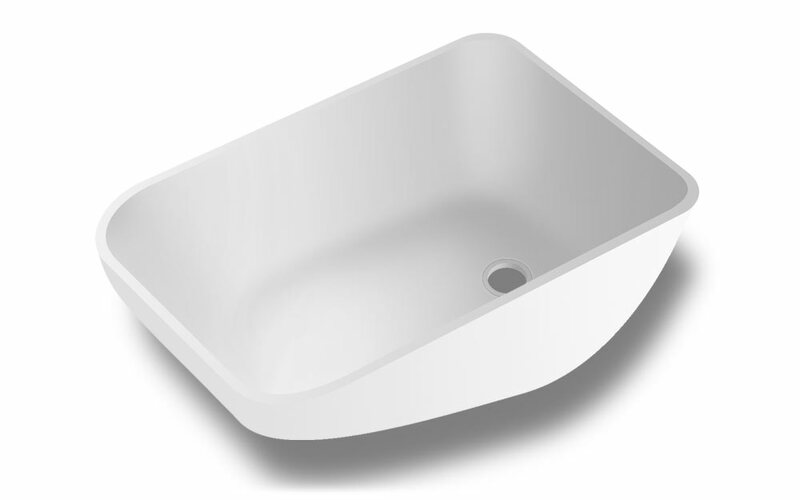 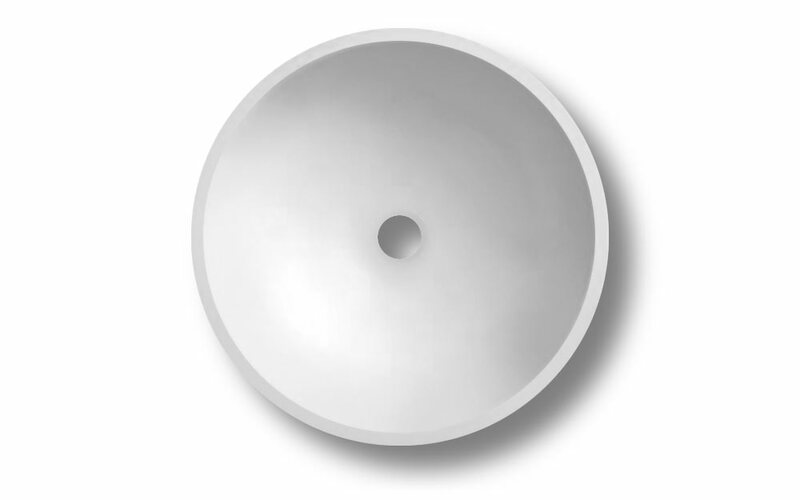 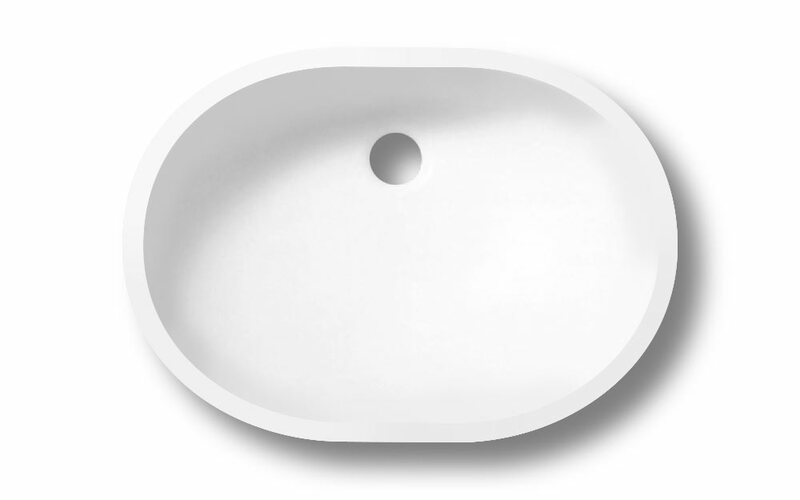 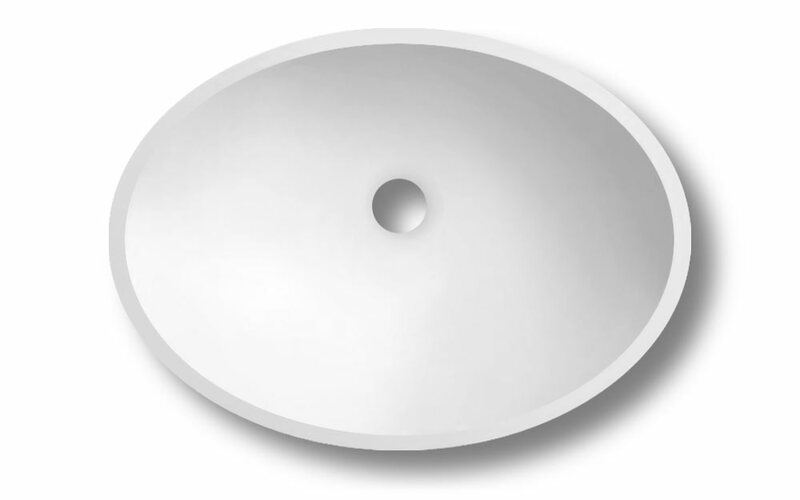 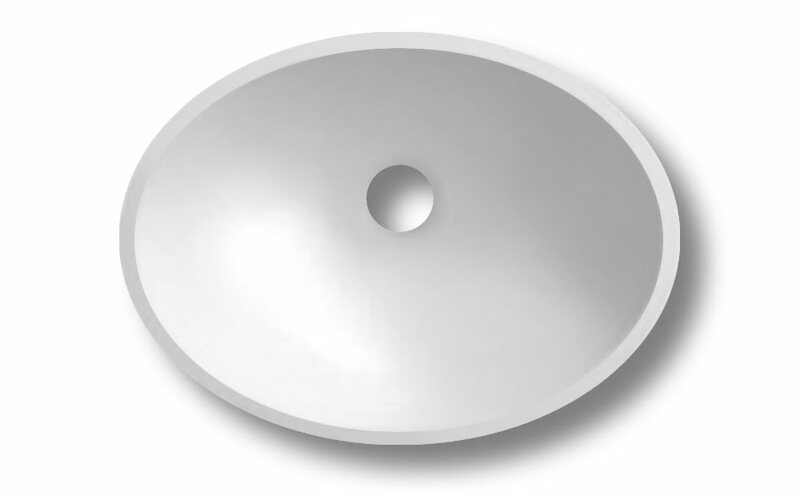 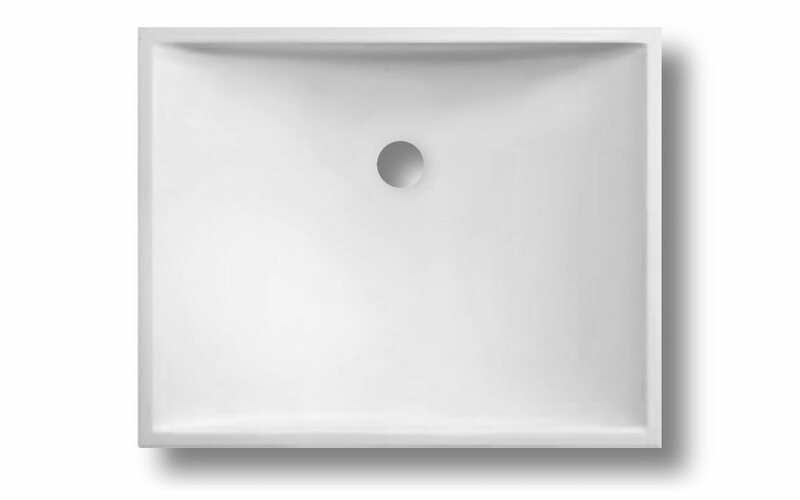 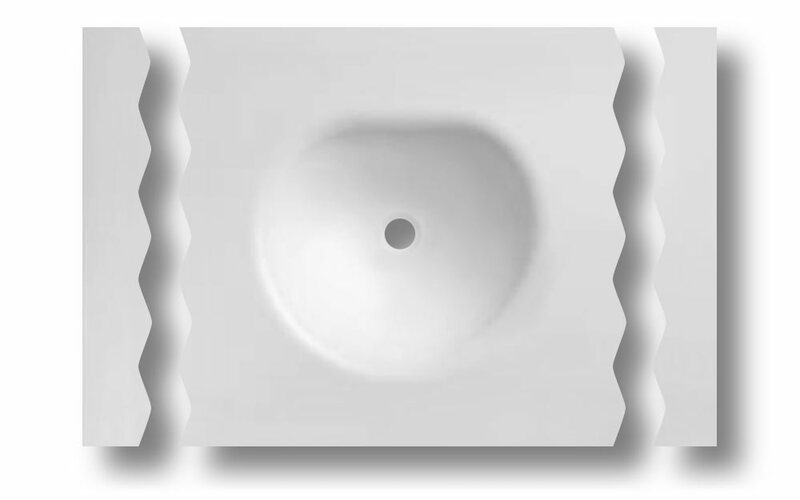 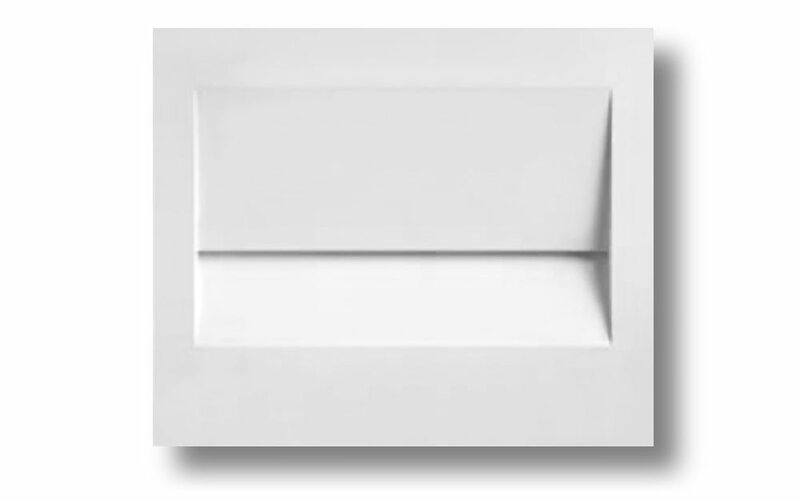 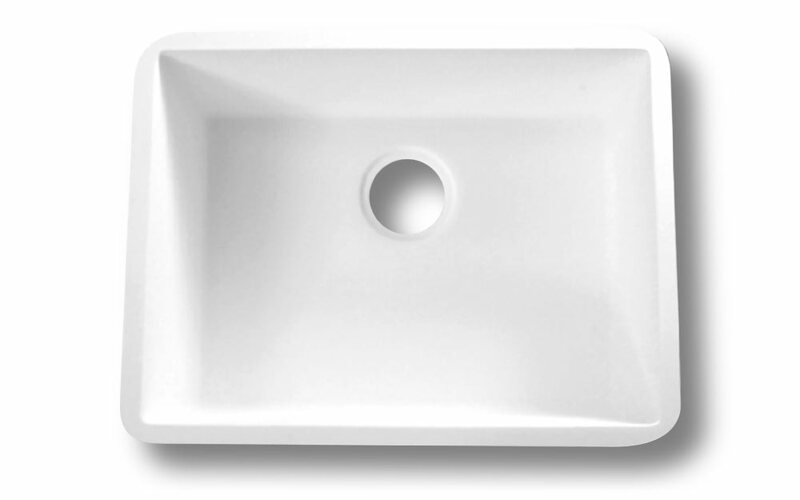 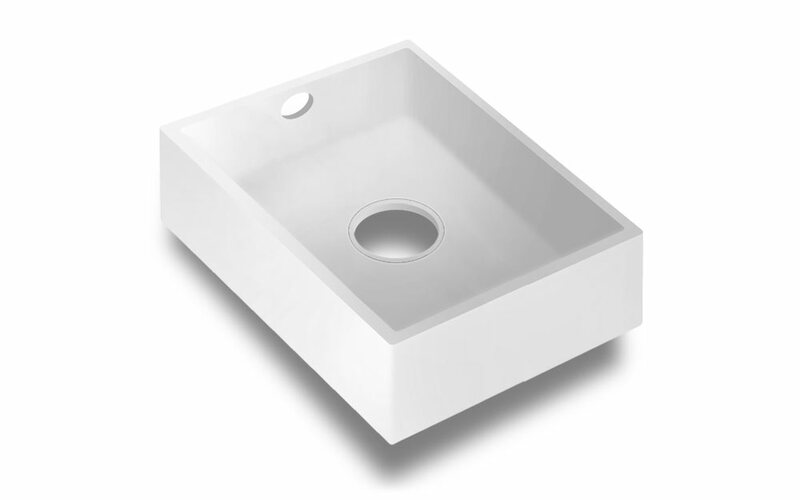 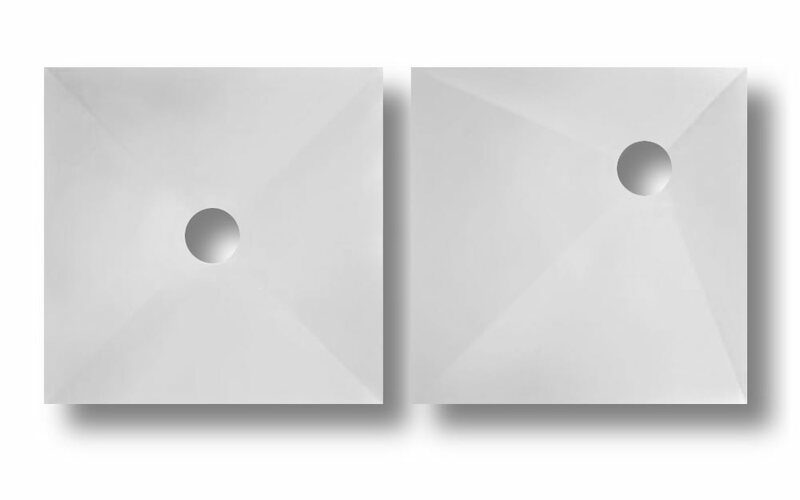 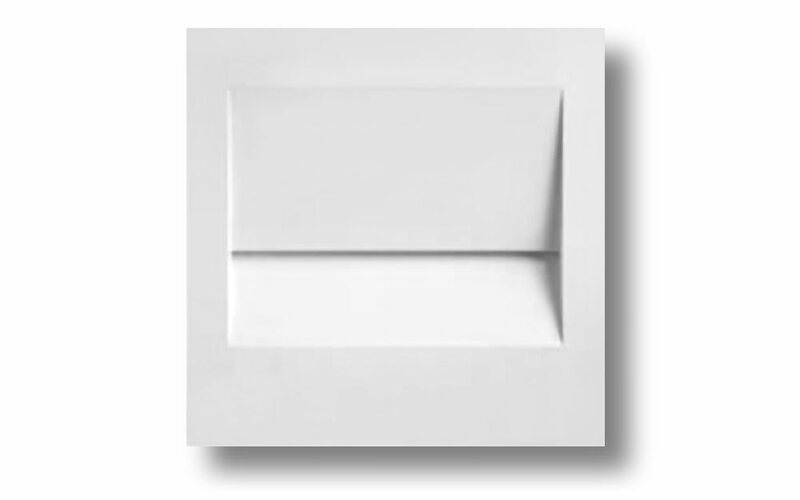 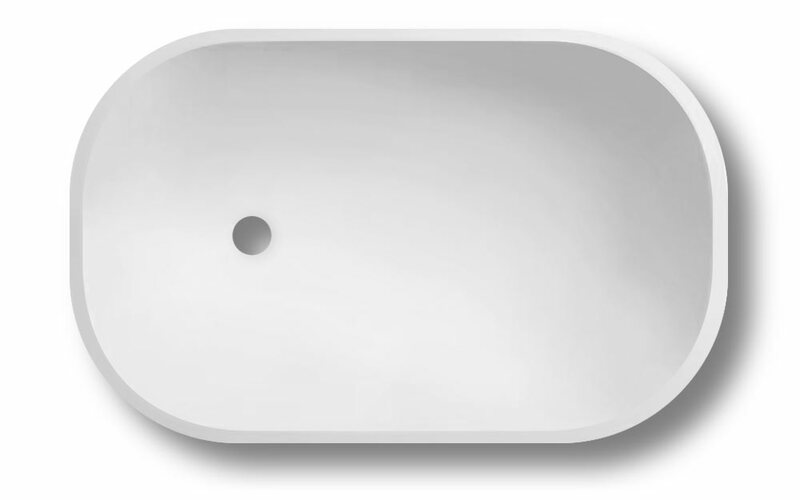 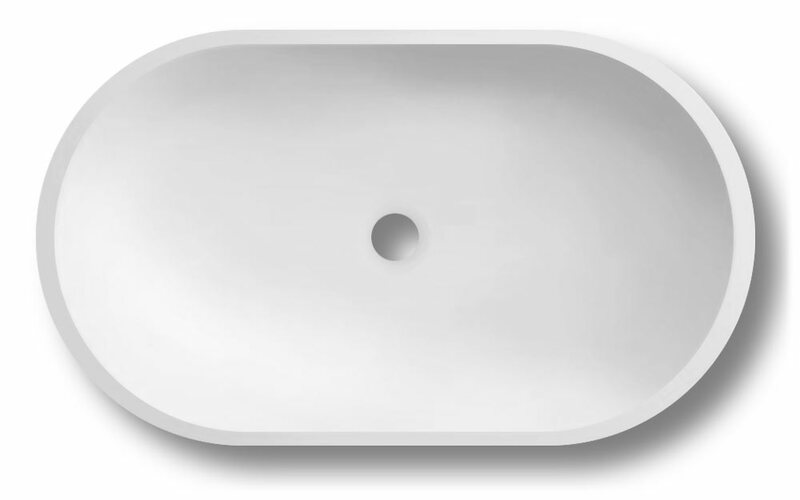 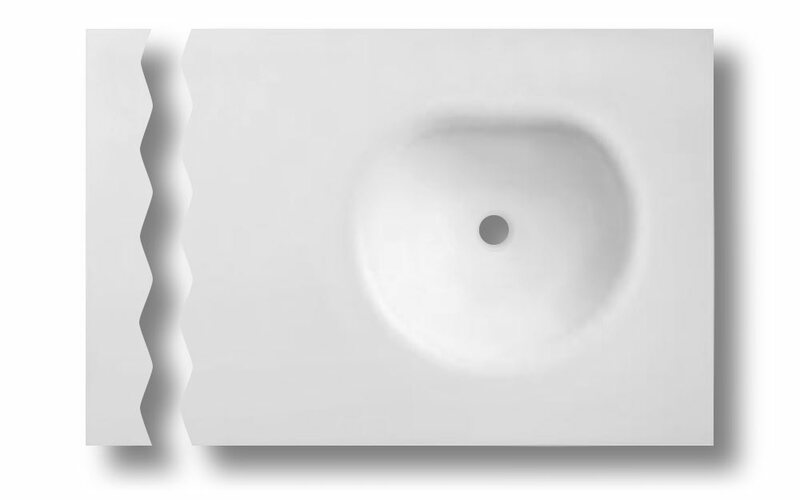 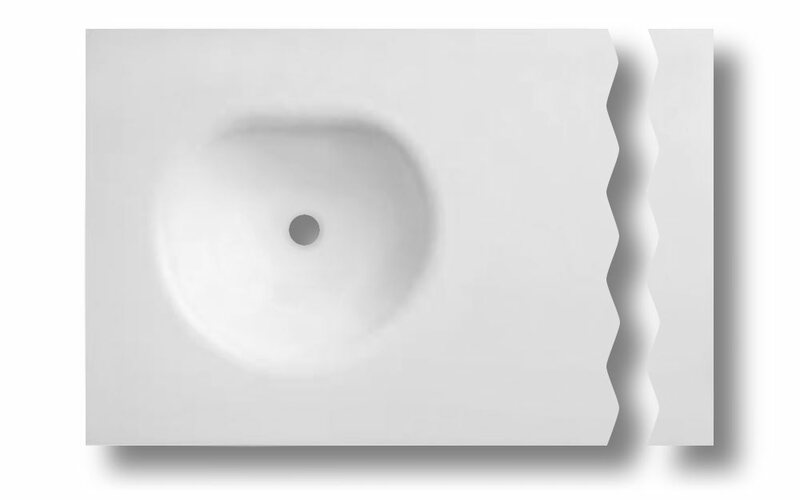 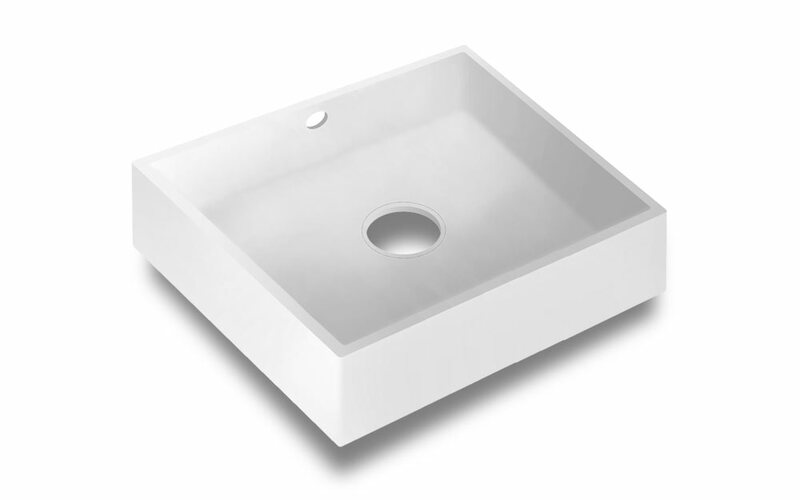 We offer you our variety kitchen sinks & vanity bowls. 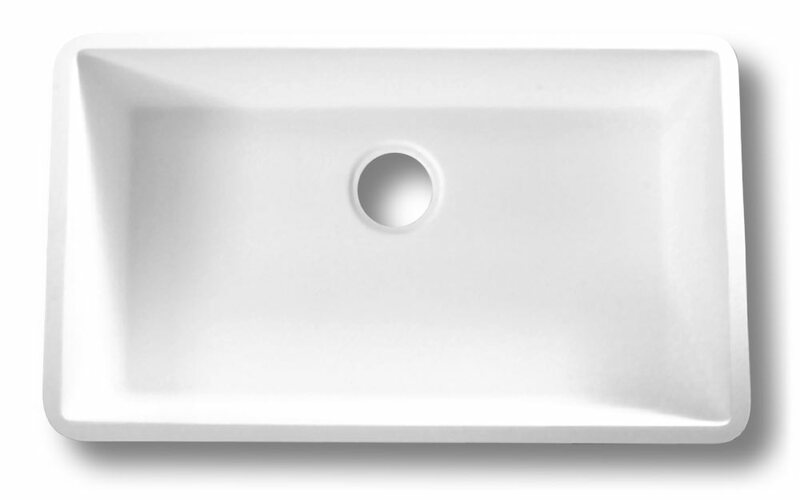 No seams, easy cleaning and maintenance will make harmony with counter top to be your satisfaction. 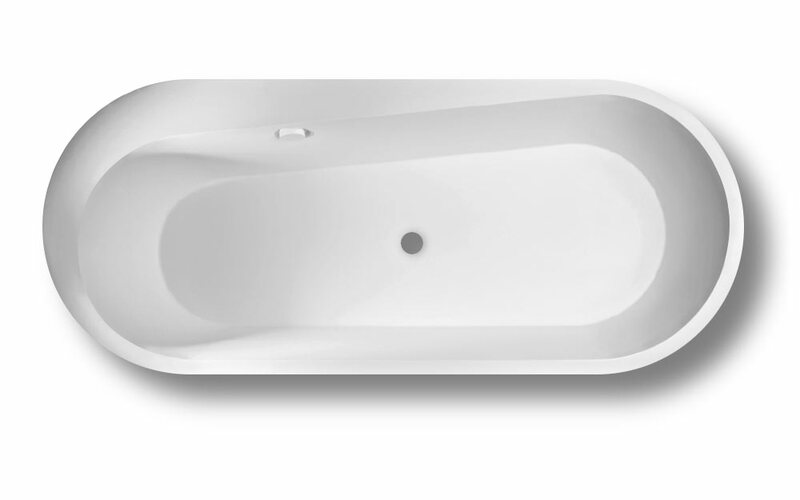 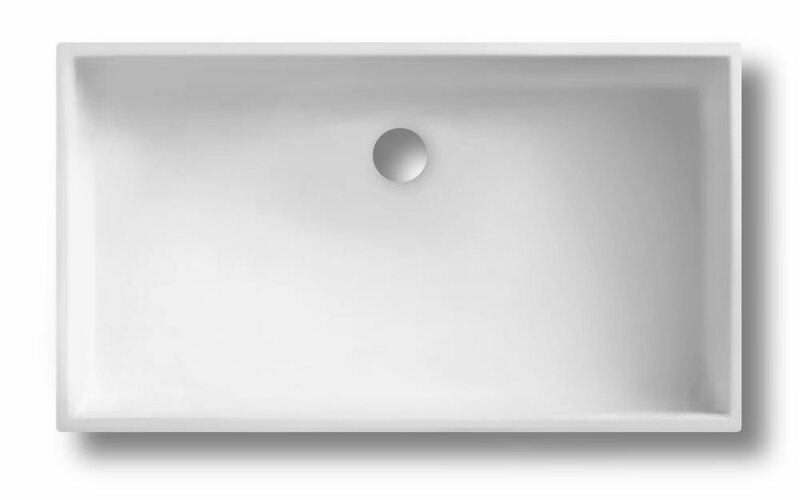 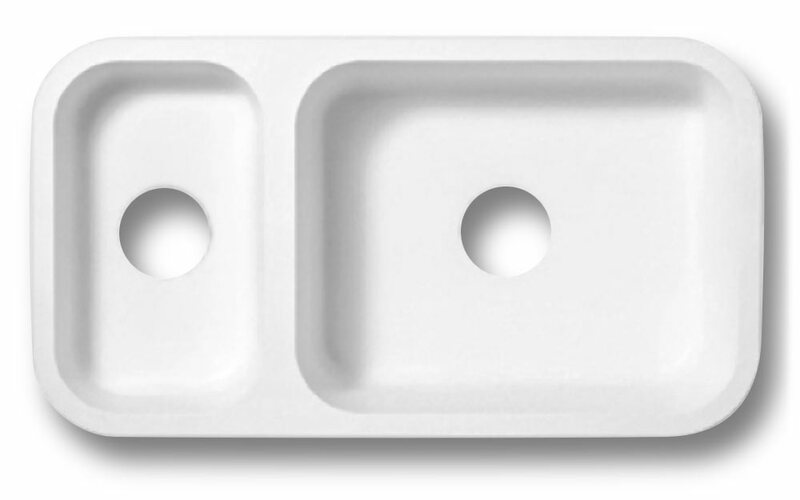 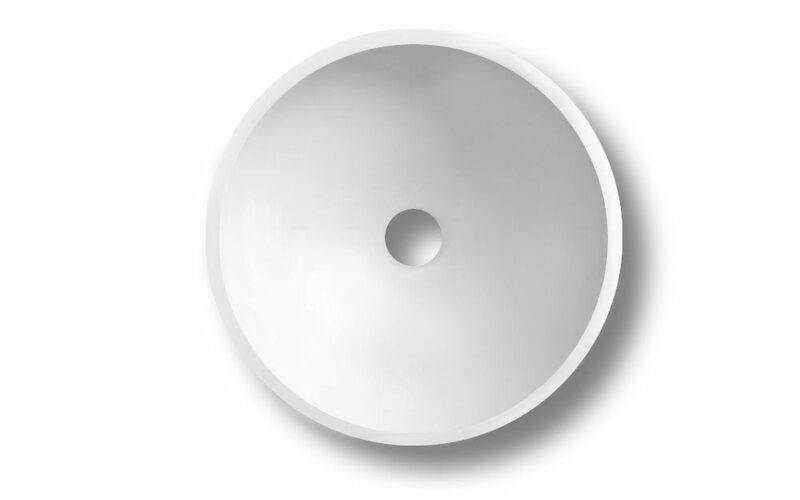 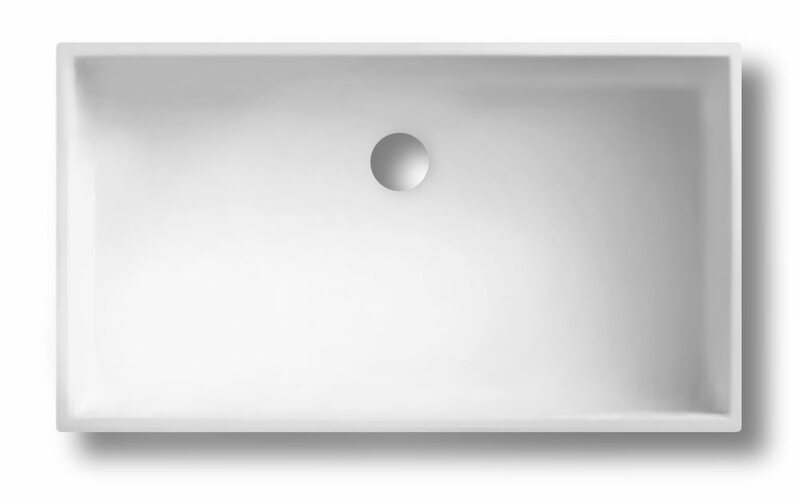 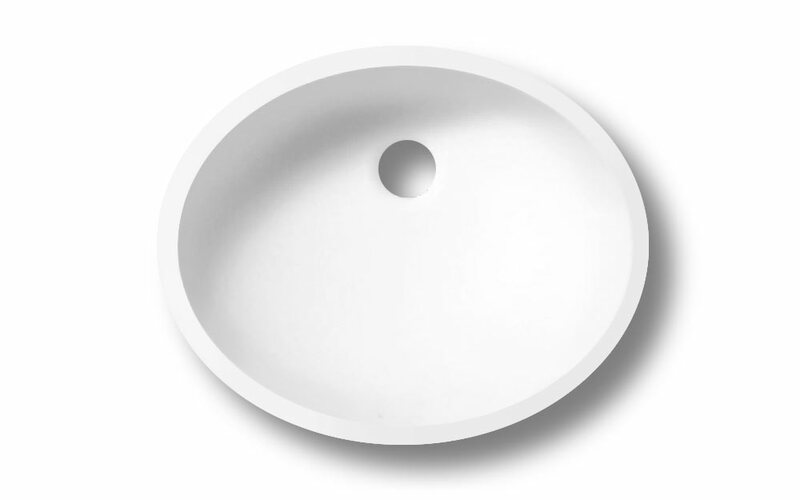 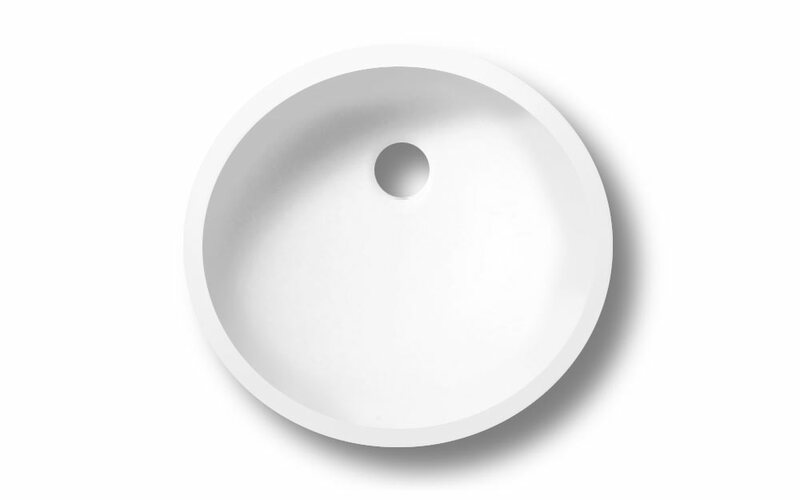 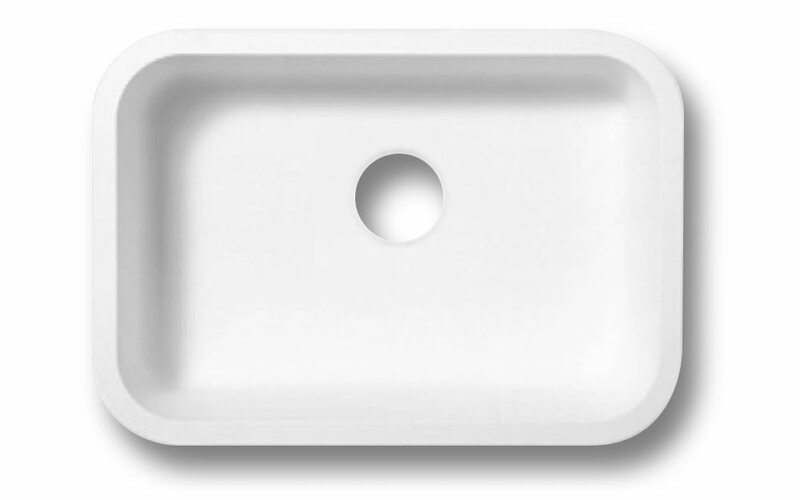 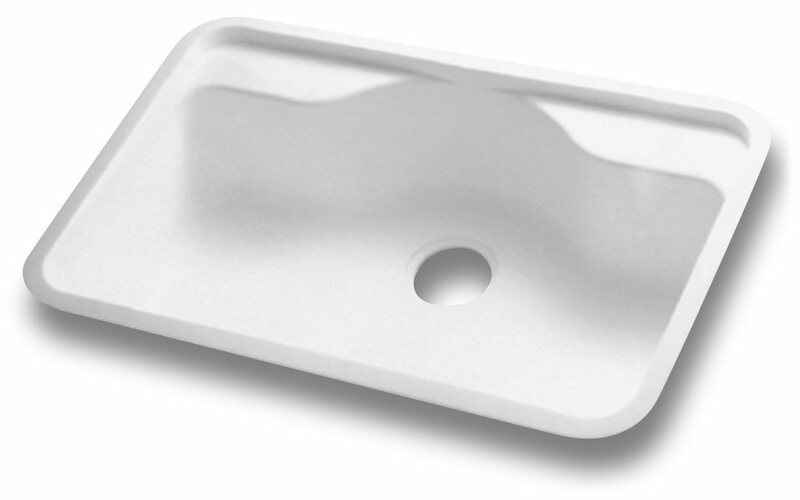 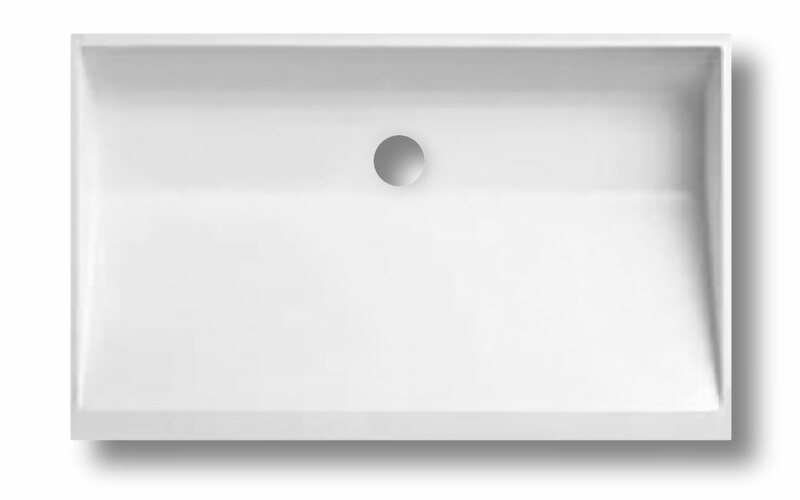 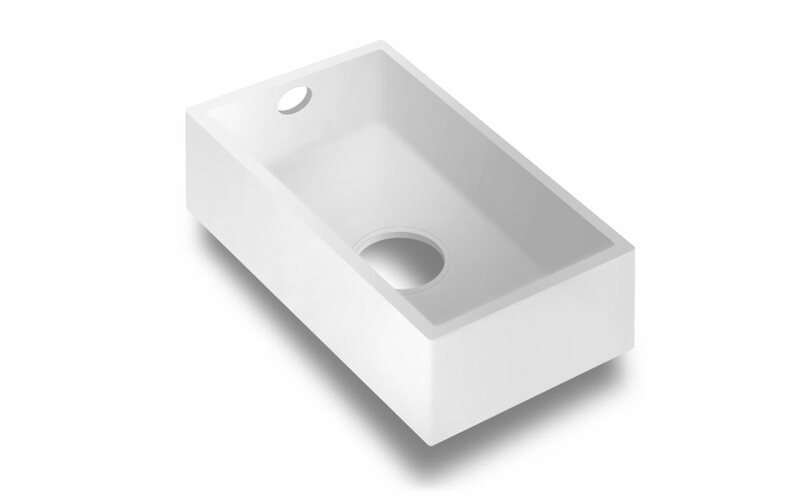 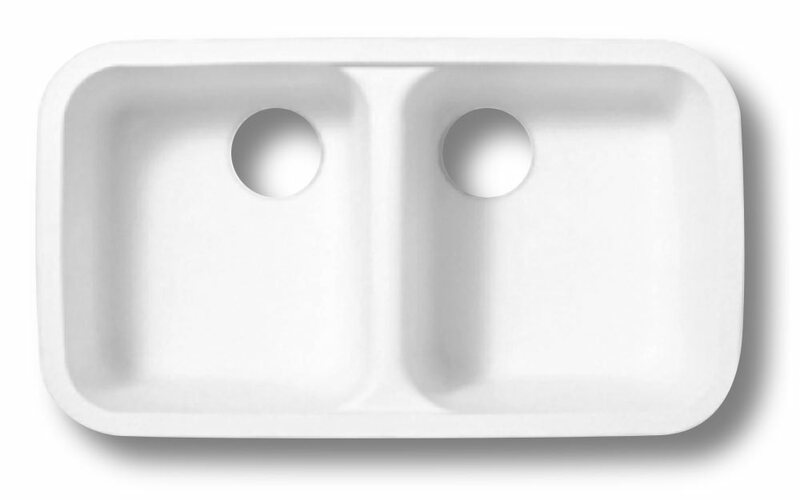 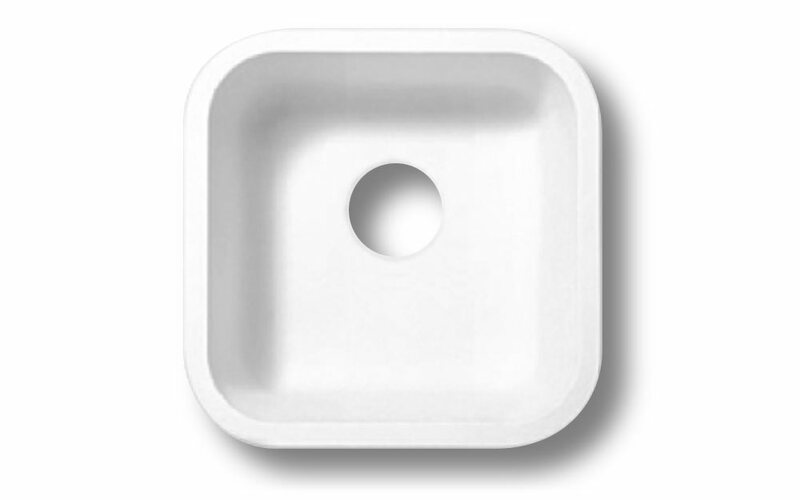 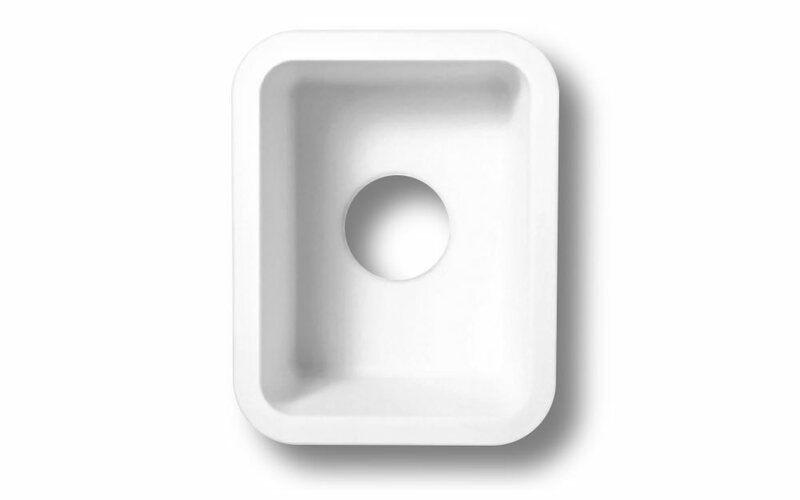 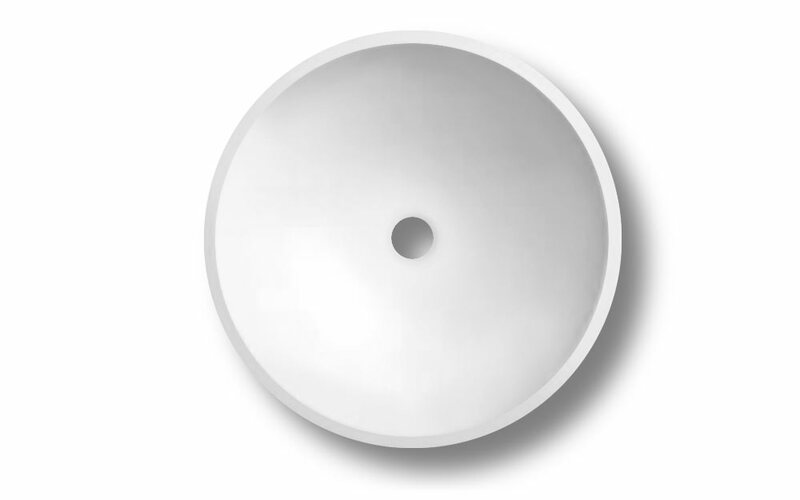 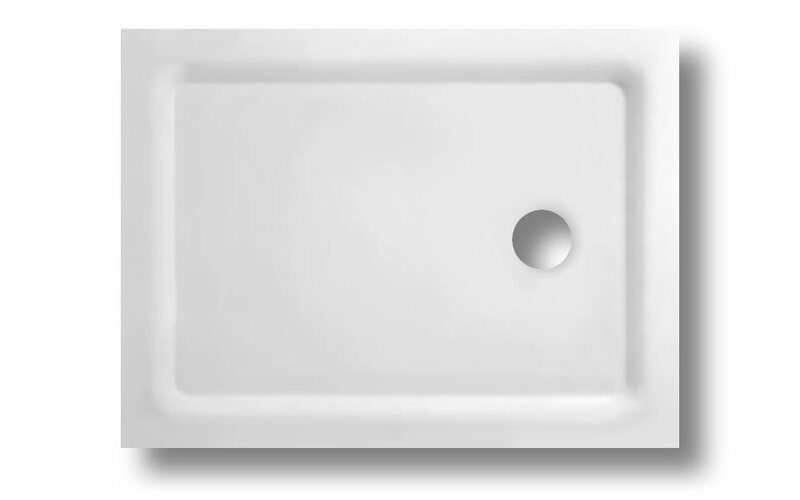 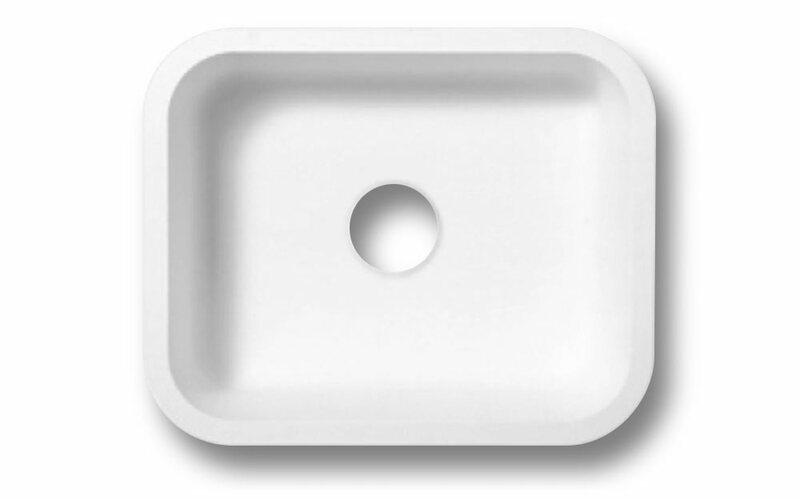 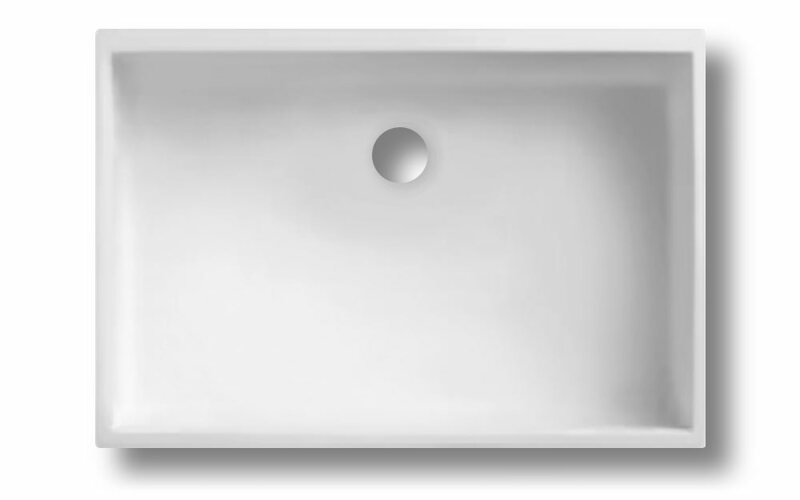 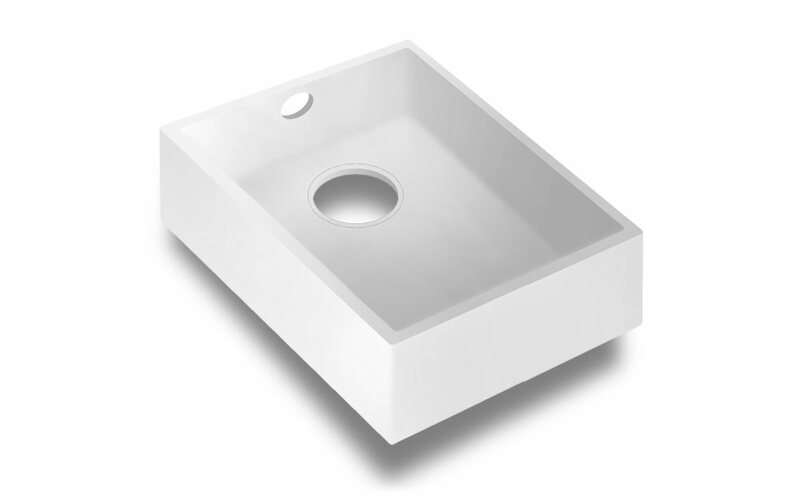 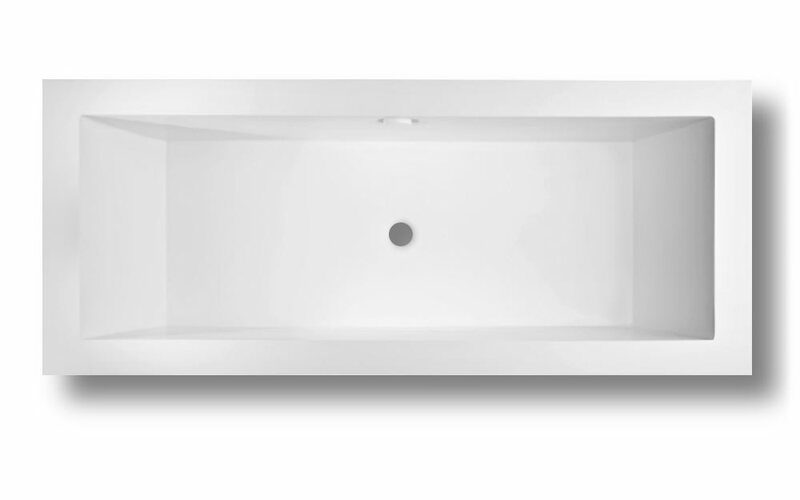 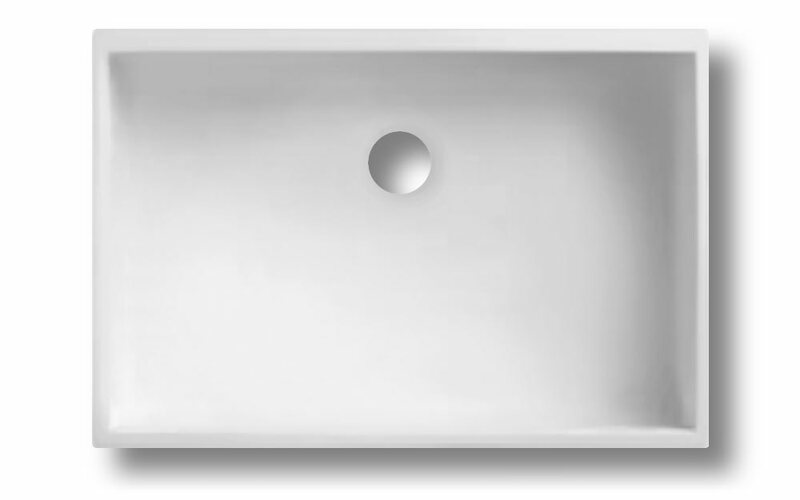 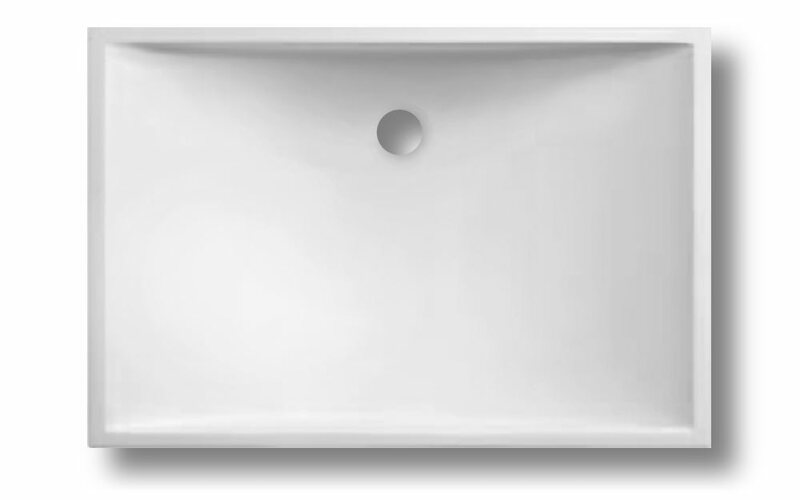 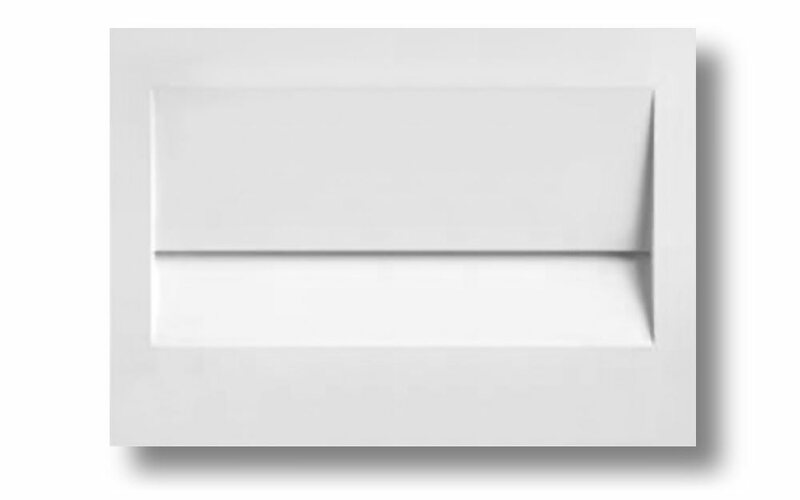 HANEX® SINKS & BOWLS can be elegant, sensible part of your kitchen and bathroom design. 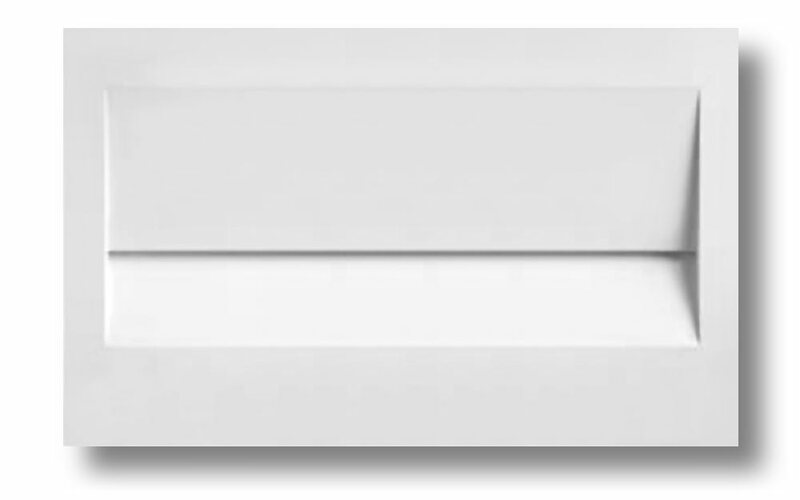 Their premium, high-end looks are not only warm and inviting, but also naturally resistant to the growth of bacteria, mold and mildew.